I don’t know that I can count on one hand, the times that we have been asked to give our opinion on which is the best phone for this carrier or that network. So, like we have done in the past with these types of questions that pop up time and time again, we thought we’d just start talking openly about the topic on regular intervals. And since many of you are still attached to Verizon, possibly even holding onto an unlimited data plan, we’ll start there before making our way through the rest of the major carriers. 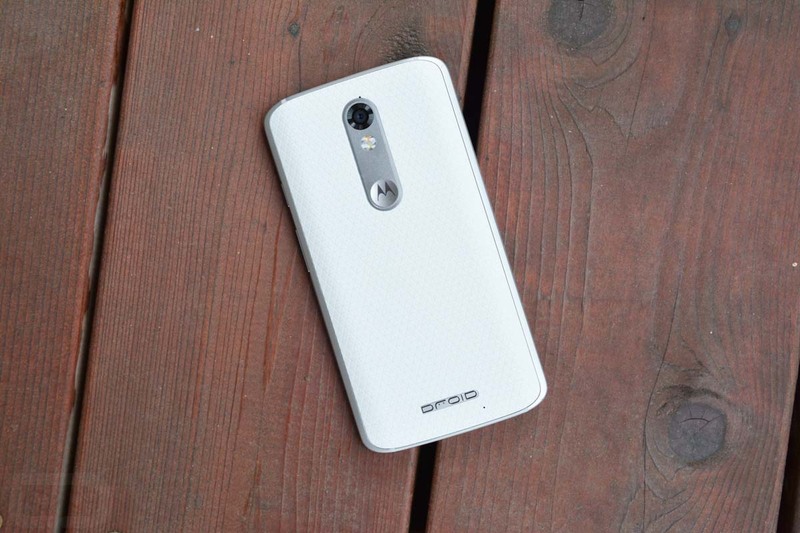 Note: This post focuses on the Android phones you can buy at Verizon. This post isn’t touching on the unlocked options out there, like the Nexus 6P or Moto X Pure Edition. We know those fully work on Verizon, but they aren’t sold at Verizon stores. This shouldn’t shock anyone. In our end of 2015 round-up on the best Android phone you could buy, we raved about the Galaxy Note 5, even though it came in just below the Nexus 6P. But just because it didn’t top our list, doesn’t mean that we wouldn’t swap a 6P for a Note 5 and not feel just as good about life. You see, with the Galaxy Note 5, Samsung has ticked almost all of the boxes one could ask for in a smartphone. They put the best display and camera the world has ever seen in a smartphone. They also gave us a beautiful glass and metal body that fits perfectly in the hand, even though it’s a large device. They tossed in an improved S Pen, included a big enough battery to get you through almost any day, and utilized never-before-seen features like fast wireless charging. And let’s not forget that the Note 5 is one of a handful of phones that can take advantage of Samsung Pay, which is far and away the best mobile payment system on the planet. The Galaxy Note 5 has few issues, but if you want a big one, it would be its lack of timely software updates. We are almost into February and this phone still doesn’t have Android 6.0 Marshmallow. We also don’t know when that will come. That’s unfortunate, because this phone could get even better with the behind-the-scenes improvements from Google’s latest version of Android. 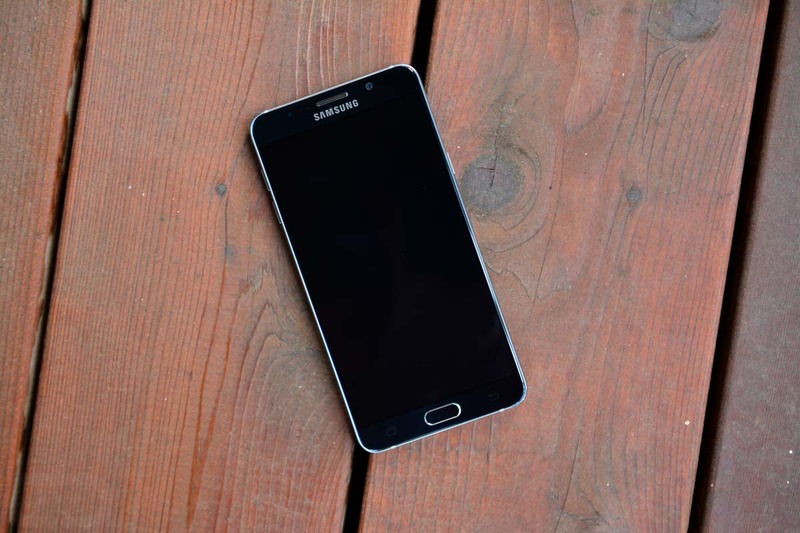 To get the full scoop on the Galaxy Note 5, be sure to read our review. As of today, you can pick-up the Galaxy Note 5 from Verizon for around $29 per month or $696 at full retail. By no means is this phone cheap or attempting to compete with the value phones of the world, but when you look at all of the tech and high-end finishes that Samsung included, you can understand why it carries a premium price. This is one of those phones that seems worthy of its high price, and that’s not something I say often. With the Galaxy S7 arriving within the next couple of months, it’s tough to say if the Note 5 will remain here. Honestly, though, I wouldn’t be shocked if it does. The DROID Turbo 2 is one of those phones that has a lot going for it (insane battery life and performance, shatterproof display, good camera, SD card slot, and Moto Maker), but it doesn’t quite nail it all. That’s not to say that you won’t be 100% satisfied with it, it’s just that it lags a bit in overall experience when you compare it to the Galaxy Note 5. We tend to really like the Turbo 2 because of its “pure” Android experience that has given it (along with Motorola optimizations) one of the fastest and smoothest performance experiences in any phone I have ever used. This phone just screams without lag. But it also really does have a shatterproof display. Seriously, you cannot crack this thing. That’s due in part to the plastic elements that make up its ShatterShield technology, but it truly is the phone for those with clumsy hands. Outside of those two features, we can’t help but praise Motorola for the work they have done with cameras this year, and that includes the Turbo 2. They should also be praised for the high-end specs of this phone, inclusion of a microSD slot, the massive 3760mAh battery tucked inside, and the options in Moto Maker to let you customize a phone. The Turbo 2 does have its issues, though. The display, while shatterproof, isn’t exactly the best looking display on the planet. The design of the phone is also quite middle-of-the-road, at least when considering the white model (buy the black one if you decide you want the Turbo 2). This phone doesn’t have a fingerprint reader and is loaded up with awful amounts of bloatware from Verizon. We also don’t know when it will see the update to Marshmallow, since Verizon is typically horrendous when it comes to updating its flagship phones in a timely manner. To see an in-depth view of the Turbo 2, be sure to read our review. The DROID Turbo 2 can currently be purchased from Verizon, with Moto Maker customization, at a starting price of $26 per month or $624 at full retail. Like the Note 5, this isn’t a value buy here. Instead, this is a high-end phone with mostly top-of-the-line finishes that command a steep price. To choose this over the Note 5, I think someone would have to be looking for insane battery life, coupled with a stock Android experience. Otherwise, spend the extra few bucks per month on the Note. Edit: Original post said Turbo 2 doesn’t have wireless charging when it fact it does. If neither of those phones is doing it for you, maybe because you don’t trust Samsung or Motorola, you may want to consider something completely different in the LG V10. I clowned on this phone a bit when it was first announced, but ended up really liking it for the most part during my review period. The LG V10 has a really incredible, big and beautiful display that I wasn’t expecting to see. It has a really unique design with steel bars running up its sides that I appreciate, especially after looking at so many similar phones on a daily basis. I also found the performance to be quite good, which is saying something for an LG phone, and the battery life to be up there with the best of them. LG even did some nice things with the gimmicky secondary display on the V10. I think where the LG V10 trails those other two is in things like the software and camera departments. LG has always had one of the worst takes on Android and nothing changes here. But outside of that, the camera just isn’t as good as the shooters from Samsung and Motorola. The phone is insanely large as well, and completely unmanageable with one hand. Look, if you want a tough phone, with an SD card slot and removable battery, and a really unique design, the V10 might just be the phone for you. Just remember that the software, camera, and size could all be an issue. 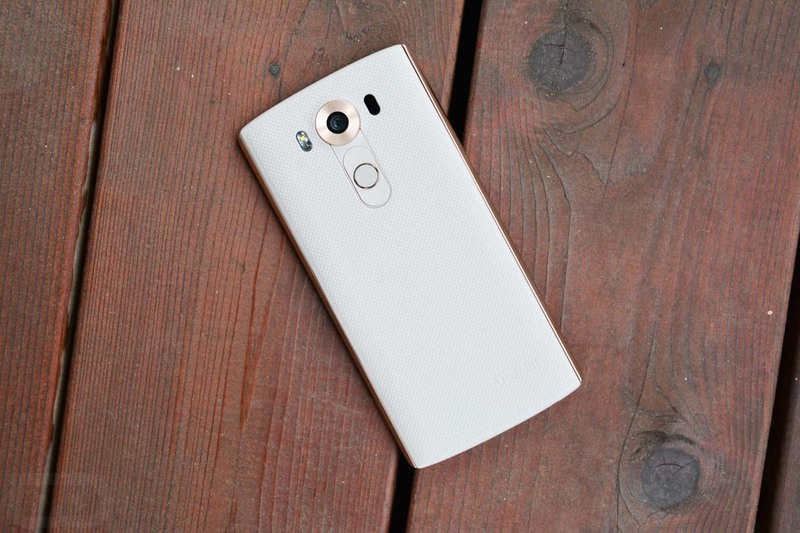 Be sure to read our full LG V10 review if you haven’t already. You can currently buy the LG V10 from Verizon for $28 per month or $672 at full retail. That seems a bit steep to me and I would actually recommend you sit tight before jumping quickly at the V10. The LG G5 should be here within the next two months and should top this phone in almost every category. That likely means we’ll see discounts arrive to the V10, dropping it to a more reasonable price point. What do you think? 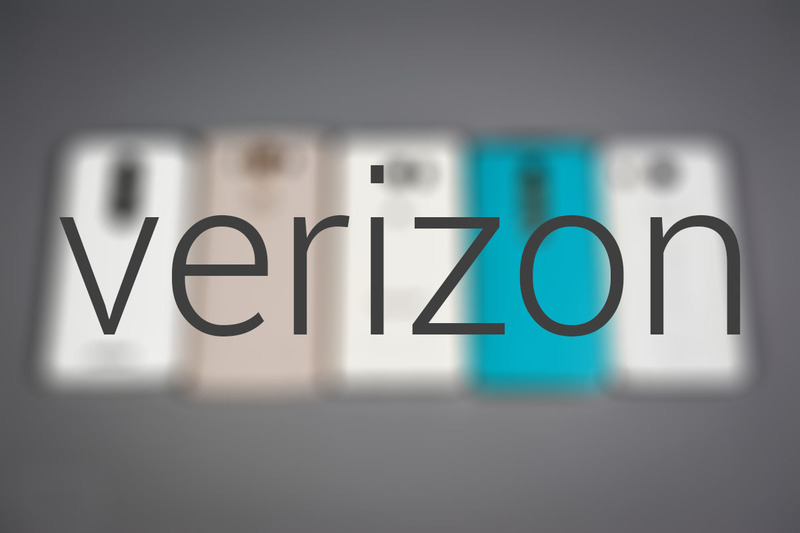 If you had to buy an Android phone on Verizon today, which would you choose?